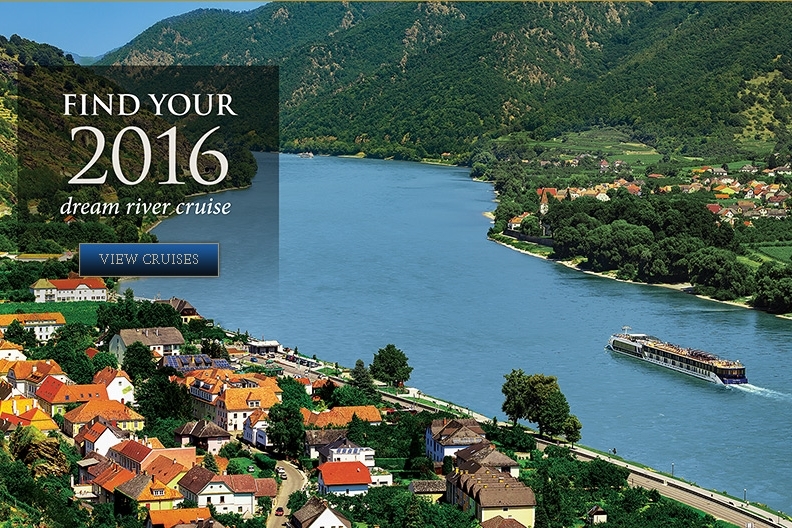 When it comes to river cruising, Viking River Cruises is the world leader. 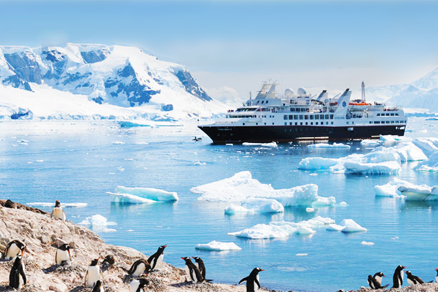 From Europe to Russia and Ukraine, from Asia to Egypt, we offer cruises that allow you to fully experience the wonders each region has to offer. Discover the Far East with a fascinating cruisetour along the Yangtze River or Mekong River. Take in the European countryside along the Danube, Rhine, Seine or Elbe. 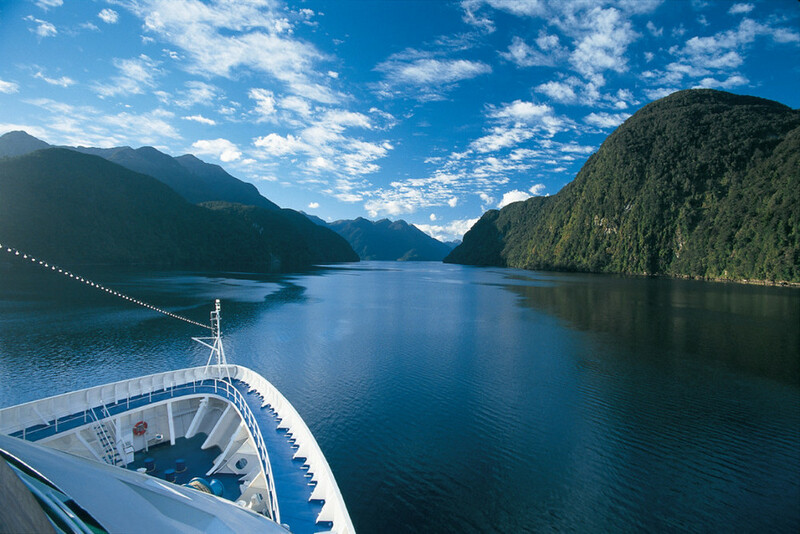 Explore new places or see a new side of a familiar destination. 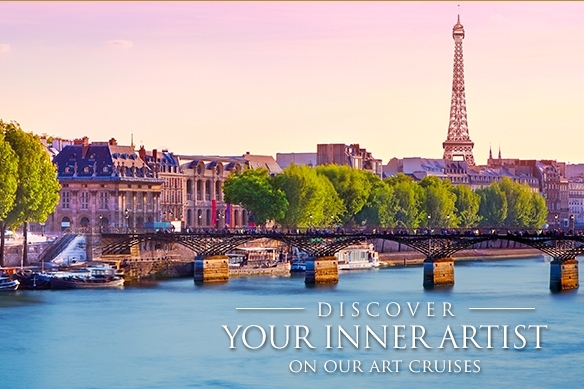 And a river cruise offers unrivaled convenience—unpack once in your deluxe stateroom, relax and enjoy everything the journey with all-inclusive pricing, comfortable deluxe accommodations, intimate ships, delicious cuisine, daily guided shore excursions and exemplary service. 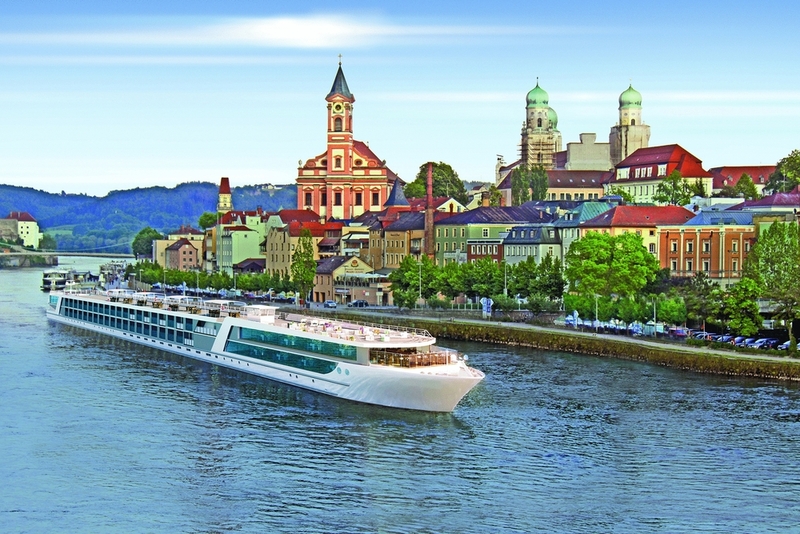 Viking River Cruises launched 14 new ships in 2013. Ask your travel advisor about The Real "Downton Abbey" 3-day extension - Oxford & Highclere Castle to Cities of Light and Paris.